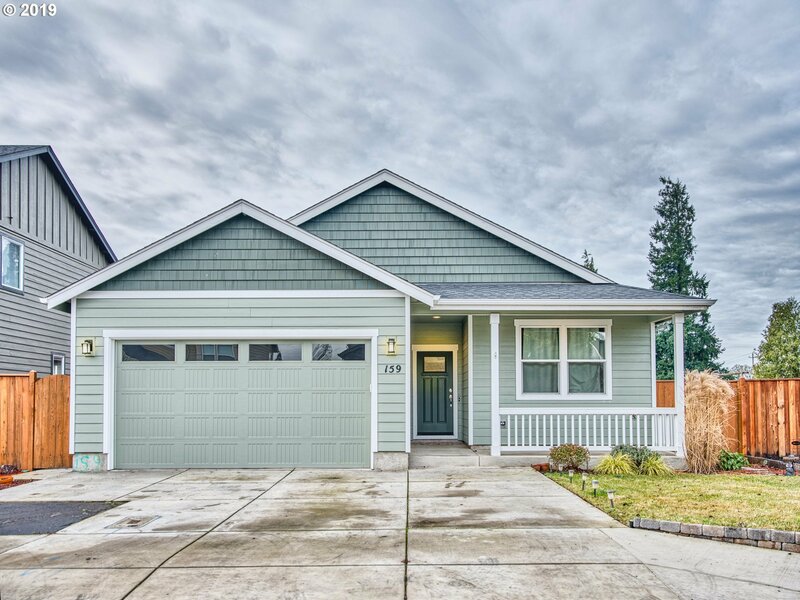 ALMOST NEW- Quality Built Home by Brent Anderson. Sellers Have Taken VERY Good Care of This Home. Features 4 Large Bedrms, Bamboo Floors, Vaulted Great Room w/ Skylights. Spacious Kitchen w/ Slab Granite Countertops, Gas Cooking, SS Appliances & Maple Cabinets. Large Master Suite w/ Walk-in Closet, Shower, Tile Flooring & Granite Countertops in Bathrooms. Fully Fenced Yard, Forced Air, Front & Backyard Irrigation, Covered Patio.